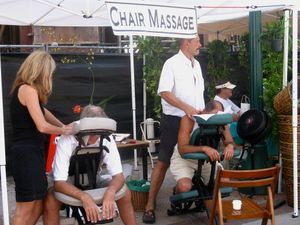 Swedish Massage: basic relaxation massage used to alleviate stress, improve circulation, calm nerves, and just feel good! Deep Tissue pr Restorative Sports Massage: deeper pressure and trigger point release to relax sore muscles and relieve pain. Add $10 per hour for this treatment.